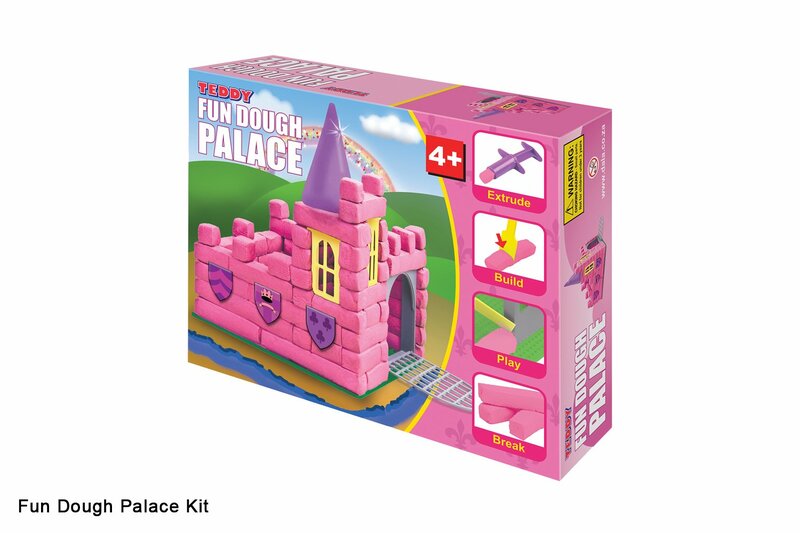 Be the queen of your own castle with this re-usable Teddy dough set, complete with all the tools and materials needed to create the perfect pink palace! and 1 baseboard to build on. This item has 829 views.